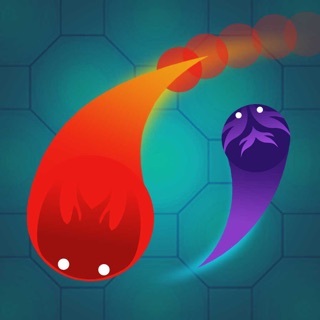 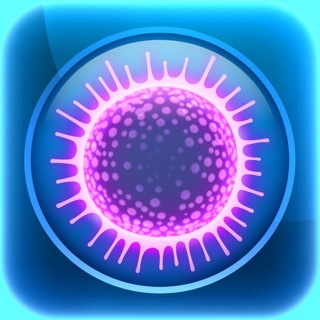 The hit game from Ludum Dare 23 is now available on iPad and iPad mini. 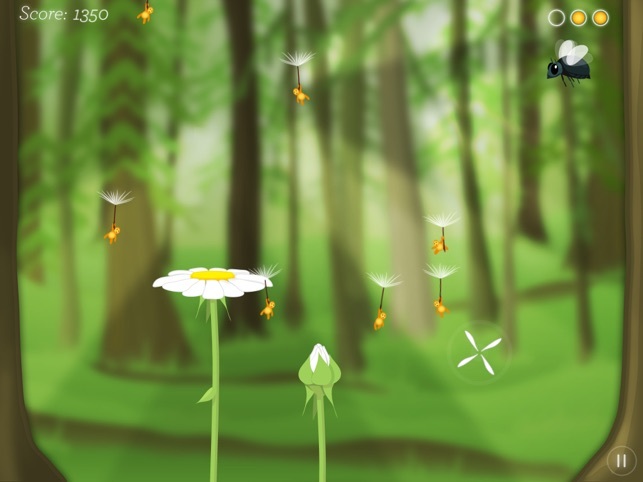 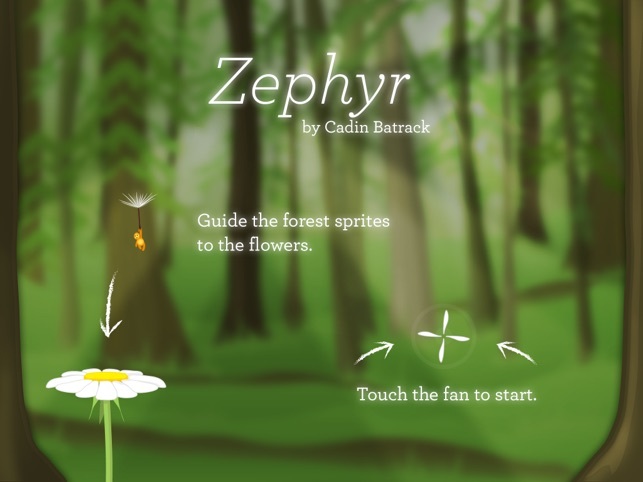 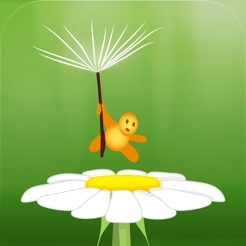 Use your fan to guide the forest sprites to the flowers. 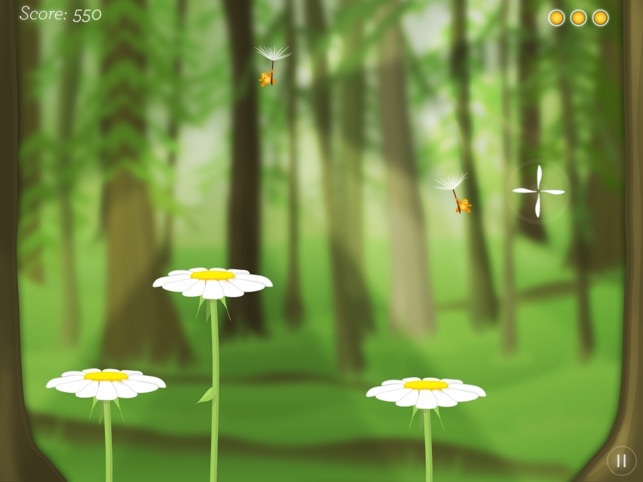 Don’t let them fall off the bottom of the screen, and watch out for beetles! 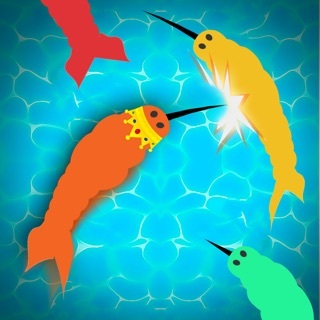 Really good game to entertain the kids!